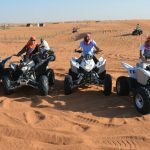 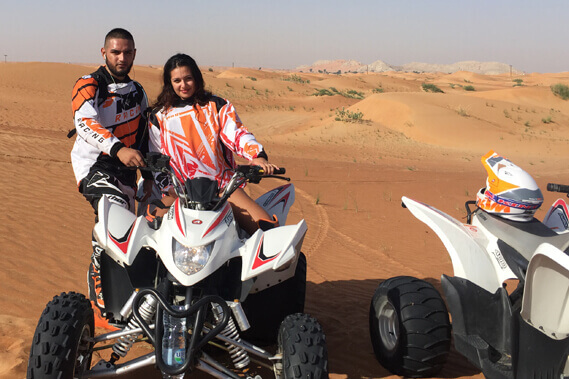 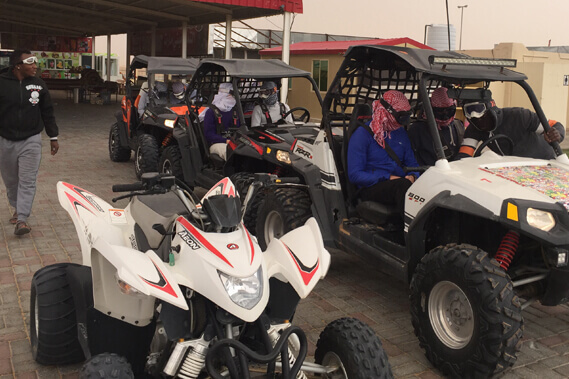 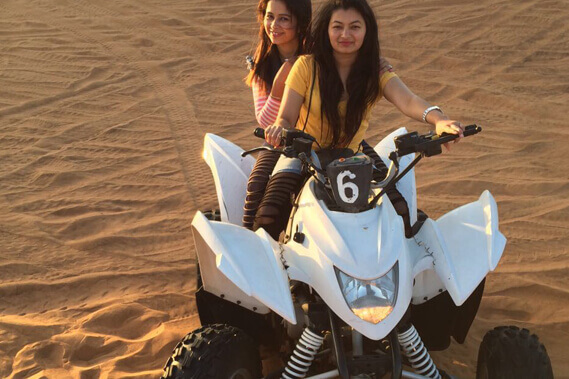 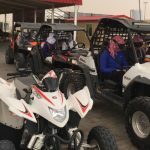 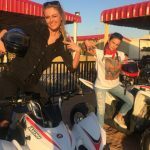 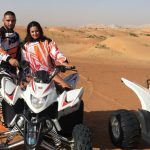 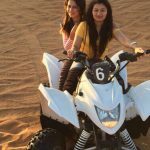 If you’re a adventure loving person and want to have a good time with your family, friends, children or with your colleagues then Quad bike safari tour is the best sand dune activity at Dunebikedubai safari and adventure tours in Dubai – Sharjah and we will make sure that you will remember this tour with your loved ones for a very long time. 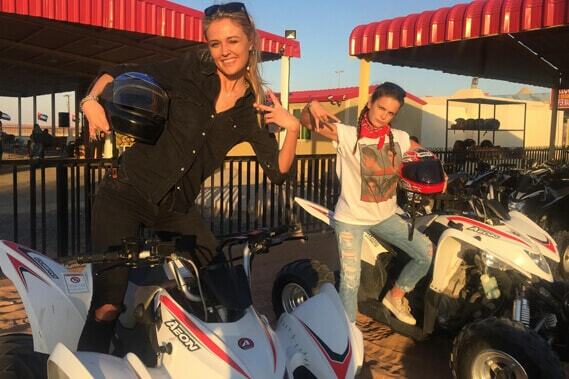 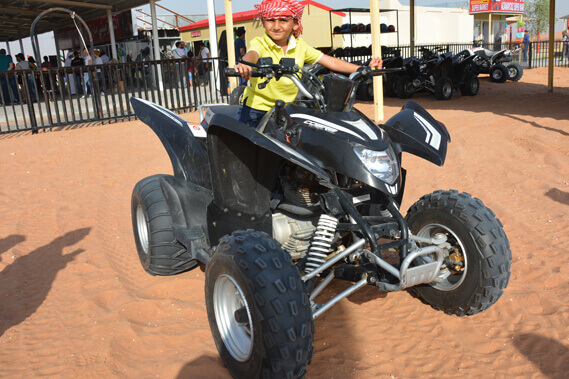 When people want to ride off-roading ATVs (All-Terrain vehicle), Quad-bikes or buggies the biggest concern is safety in rough desert sand dunes. 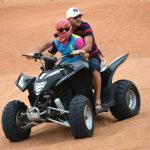 Riding Quad bikes are much safer than motorcycles because it’s easy to balance because of its big 4 wheels. 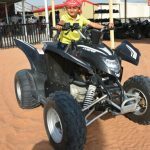 This is the reason most of our customers prefer combining an unforgettable off road desert adventure tour with safety on this Quad-bike Safari tour with a Cobra 400cc / 220cc, Access 300cc, Suzuki 90cc (suitable for children). 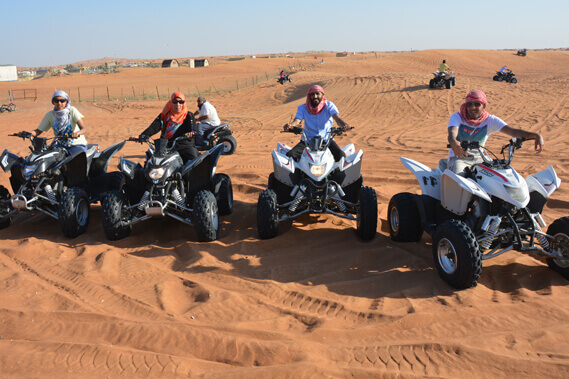 If you’re a experienced quad-bike / motorbike rider then you can try our powerful Yamaha Raptor 700cc for a advanced guided open deep desert-tour for a trilling sand dune experience. 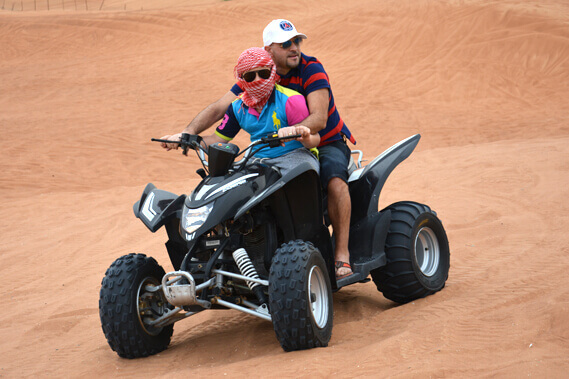 For more information or bookings contact us via our contact form or simply send us a whatsapp message and we will reply as quickly as we can.